We took home the statues for Best Photography and Best Magazine Show! If you have ever wondered just what is possible of the human spirit, then don't miss this episode of SnapShot. Both Blake Leeper and Rudy Garcia-Tolson are bilateral amputees, each with a handful of Paralympic medals. Find out what drives these San Diego residents to be the best in the world. Watch, be amazed, be inspired! Lenny Ignelzi has been working for The Associated Press for almost 40 years in San Diego and has covered just about every major news and sporting event. 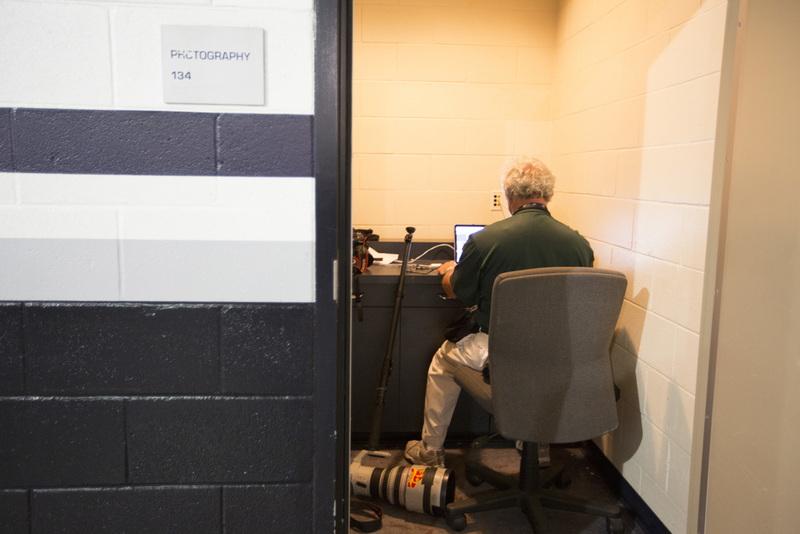 Take a look at Lenny's amazing photographic archive that includes 36 seasons covering The San Diego Padres and The San Diego Chargers. 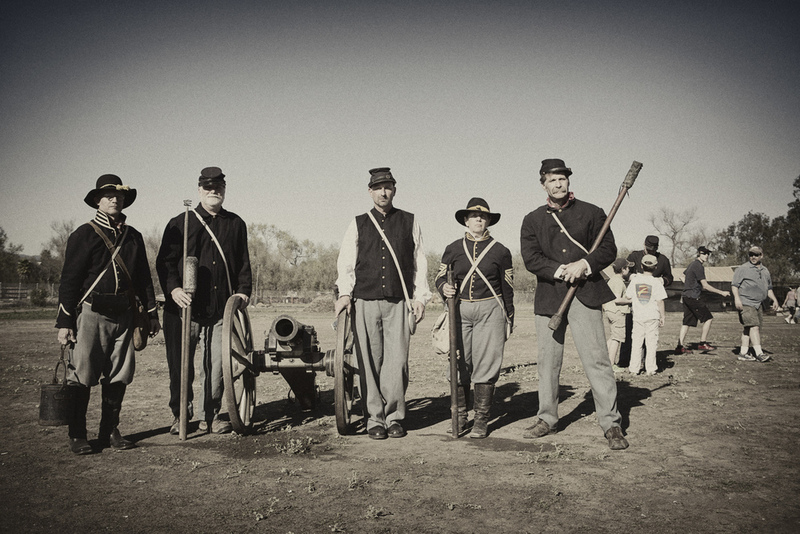 Special guests this week include Trevor Hoffman and photographer Michael Zagaris. 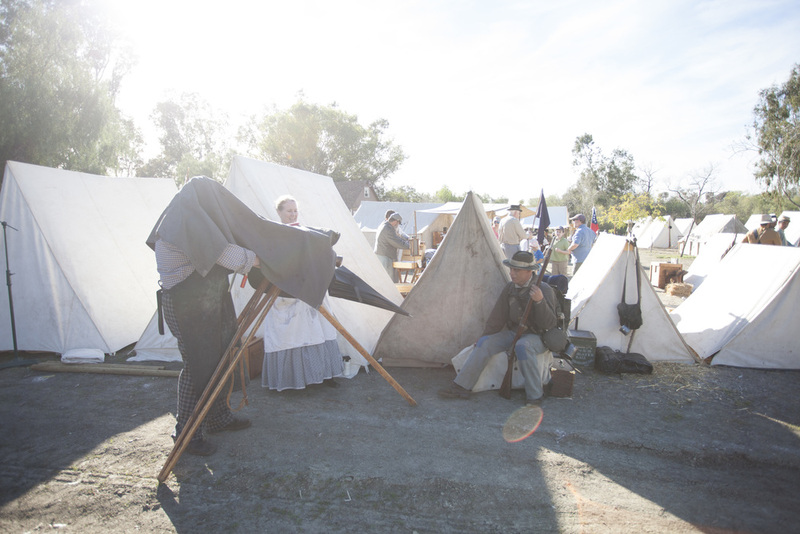 This week on SnapShot we visit a Civil War re-enactment in Vista and learn about the process of making tintype photographs with collodian artist, Will Dunniway.